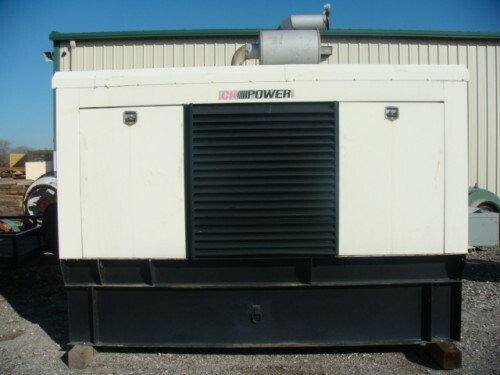 Description : Engine: John Deere, model 6125AF001, 402 hp, 1800 RPM, 233 Hrs, Radiator Cooled, Electric Starter, Weather Proof Enclosure, 1 Turbo, 350 Gal Base Tank, MFG Date 1999, Ser # RG6125AO10286. 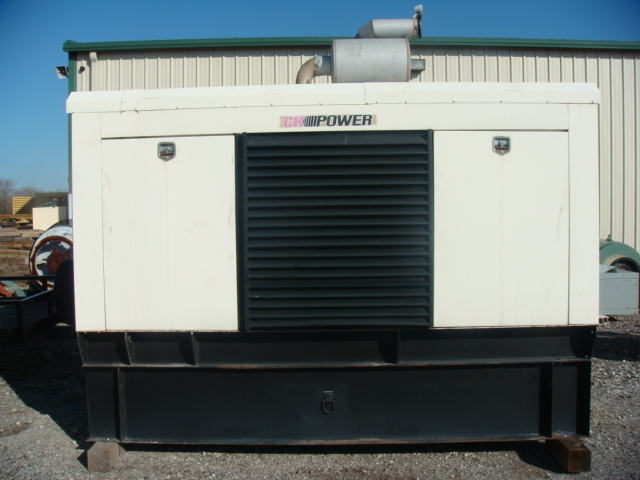 Generator: Marathon, Model # 432PSL6210, STBY Rating, 250 kw, 313 kva, 277/480 Volt, 60 hz, 3 ph, 0.8 pf, 400 amp breaker, 431 Frame, 376 amps, Ser # LM-234011-0999. Dem. L135in X W57in X H98in.